If there’s one thing I cannot get enough of, it is French Skincare…and for good reason, because no one can do skincare like the French! I’ve introduced serums into my skincare routine lately and have noticed what a huge difference that has made to the texture and overall feel of my skin. 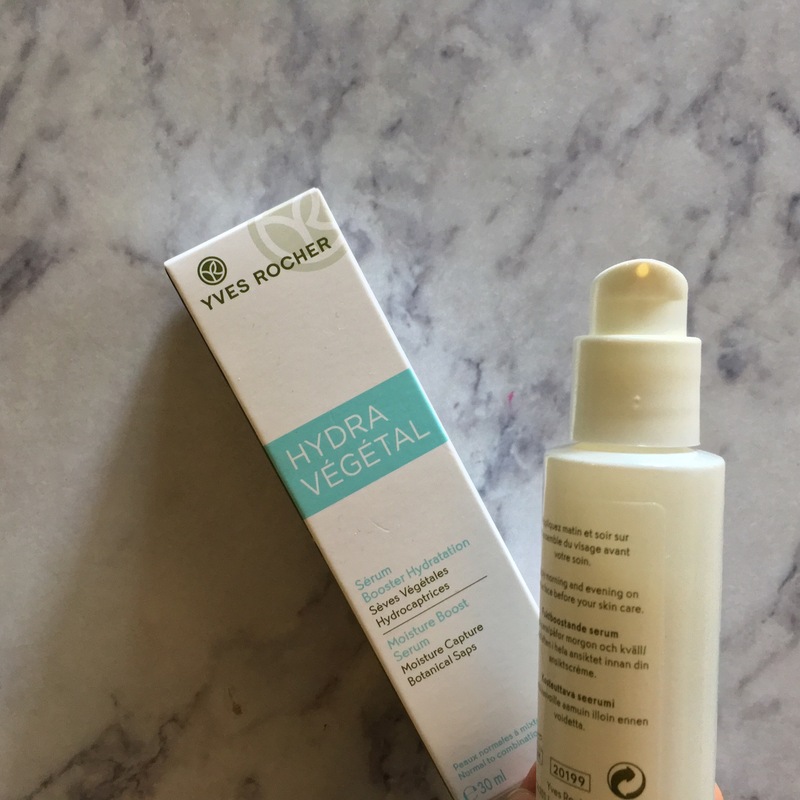 Think I’ve mentioned before on my blog and Instagram that as I’m getting older my skin has started to feel less oily and more dry and dehydrated, so I thought of adding hydrating serums into my routine. 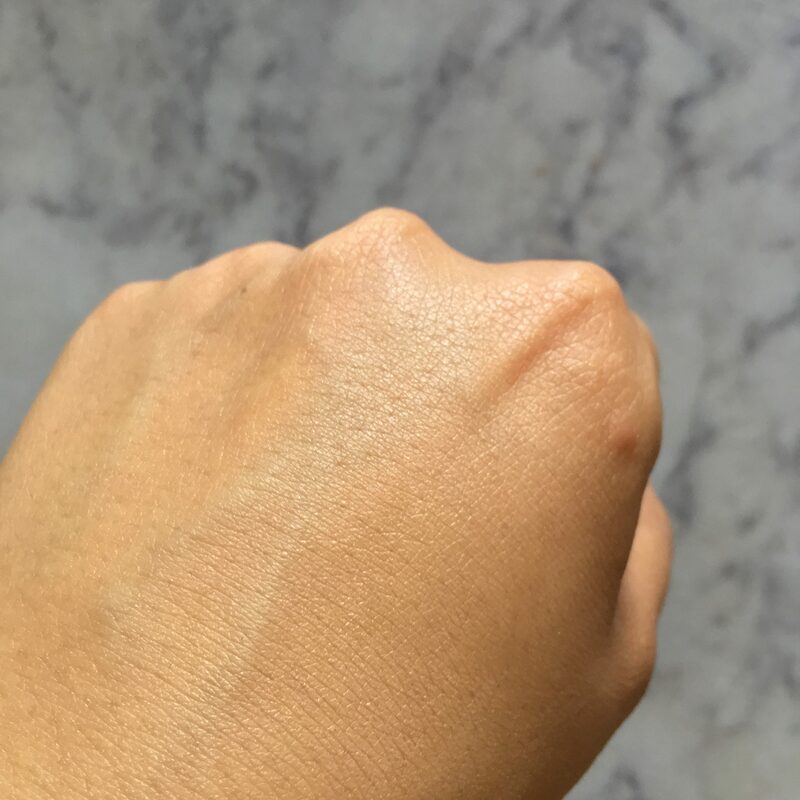 One of my holy grail serums has been the Vichy Aqualia Thermale, but it’s not available in India anymore (why Vichy….why???? ), so I have been on the hunt for a hydrating serum that could replace it. 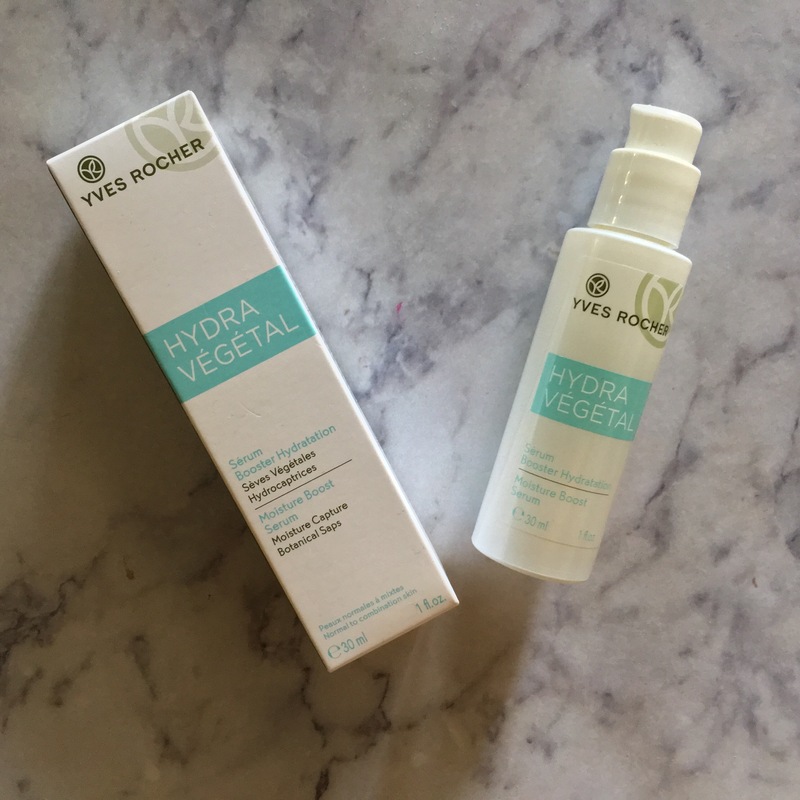 After trying a few samples at the counter and talking to the SA about what would be best for my skin at the moment, I finally decided to go for the Hydra Vegetal Moisture Boost Serum. 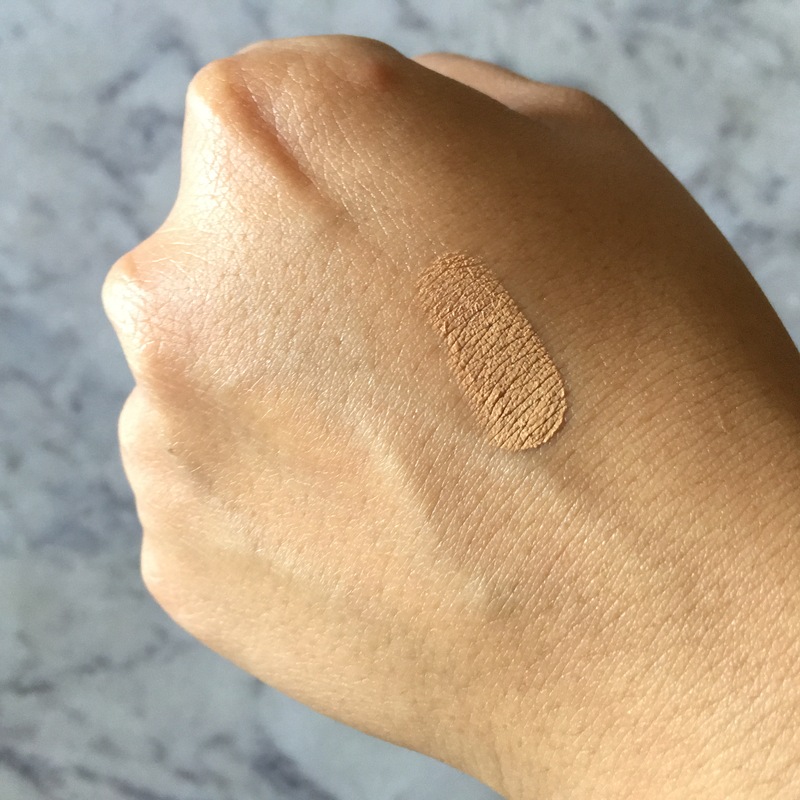 It has only been a couple of days that I’ve been using this product, so I’m sure if I’m ready to do a full review on it yet, but yes, I’ve noticed that my skin does feel a lot smoother and plumper. I apply this serum morning and night and usually 2 pumps is enough to cover my face and neck. 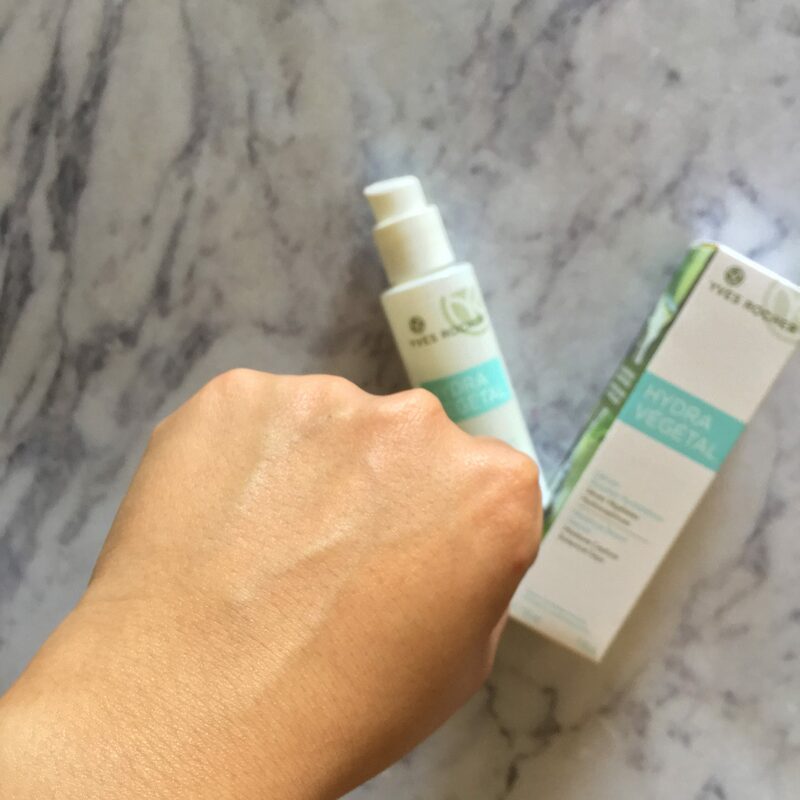 I love how light the serum is and it instantly penetrates the skin. Also, it has the most beautiful fresh scent, almost like that of a musk-melon! I love it! 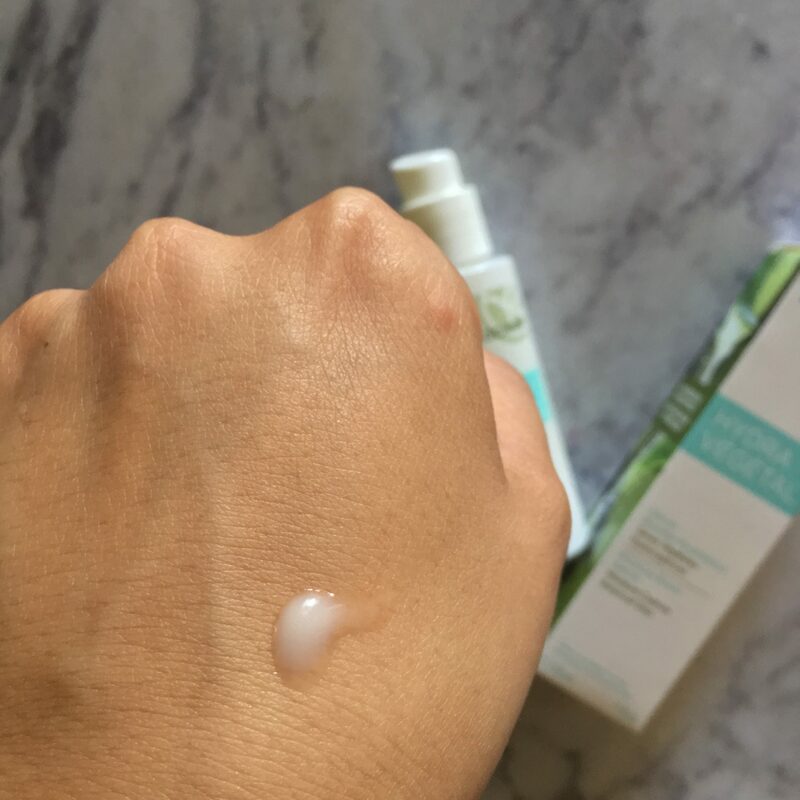 The serum is quite milky, but the formula is non-greasy and not oily at all. 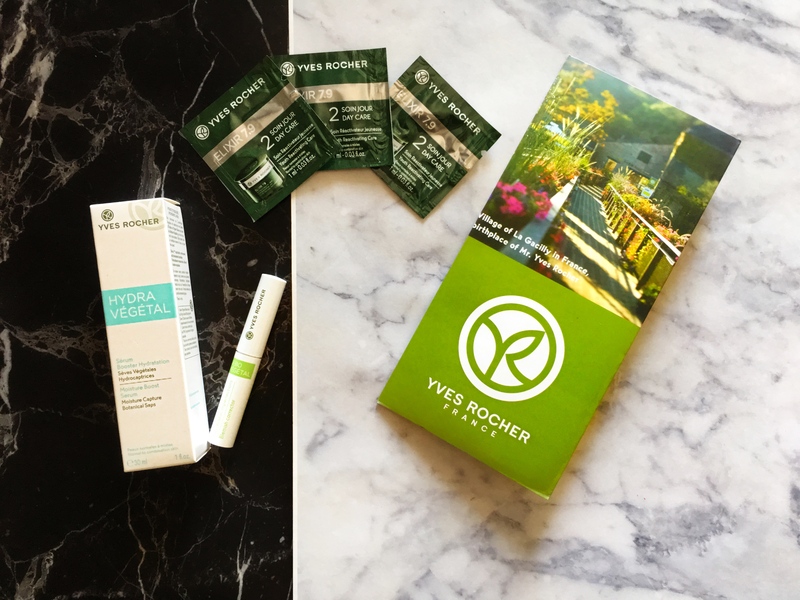 Yves Rocher claims that it contains more than 89% ingredients from natural origin – the Blue Agave Sap comes from Organic Farming and Maple Sap from environmentally-friendly suppliers. Also, it is paraben free, mineral oil free and colorant free – great for someone like me who has super sensitive and acne-prone skin. 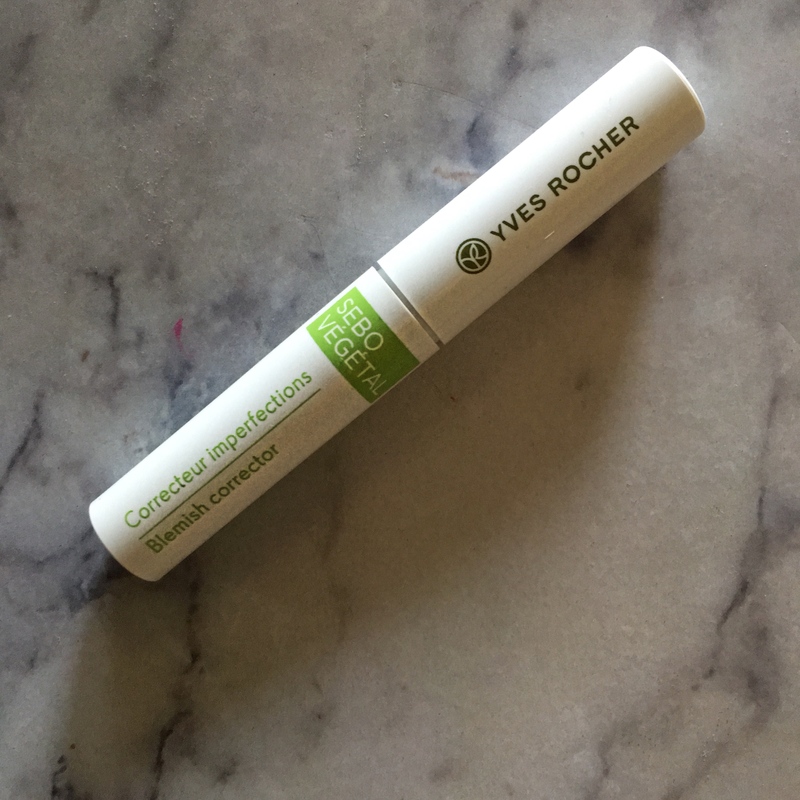 Another product that I picked up was the Yves Rocher Blemish Corrector from their Sebo-Vegetal range that is all about mattyfying the skin and controlling excess sebum. I quite like how this is packaged in a tube (though I do feel that the packaging is a little flimsy) and not in a pot. 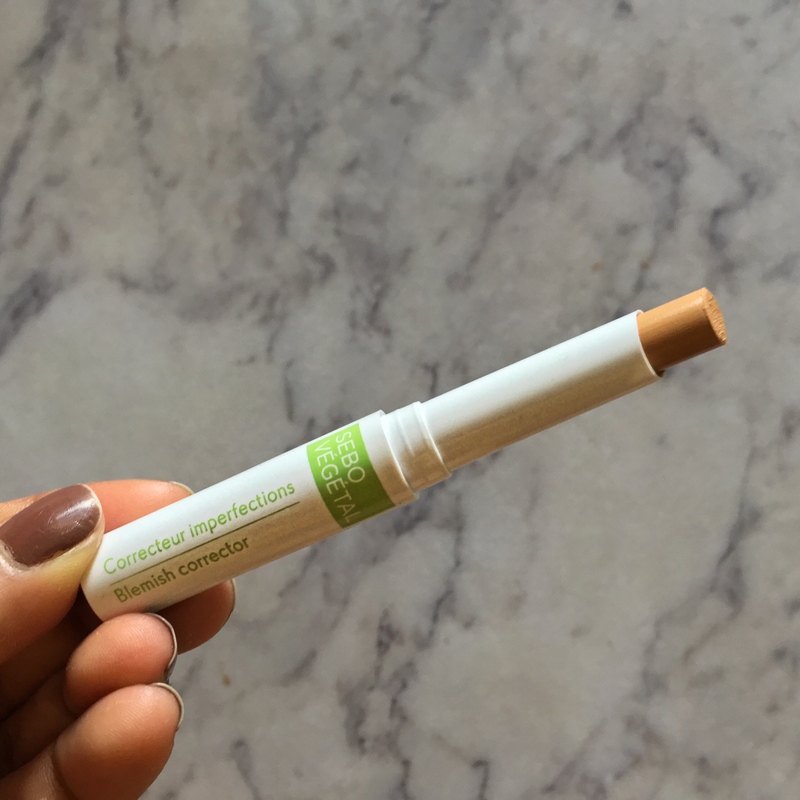 There is only one shade in the corrector, but it’s a very universal shade and blends into the skin beautifully. I’m really curious to see how these two products work for me and I’m hoping that I will fall in love with the brand. 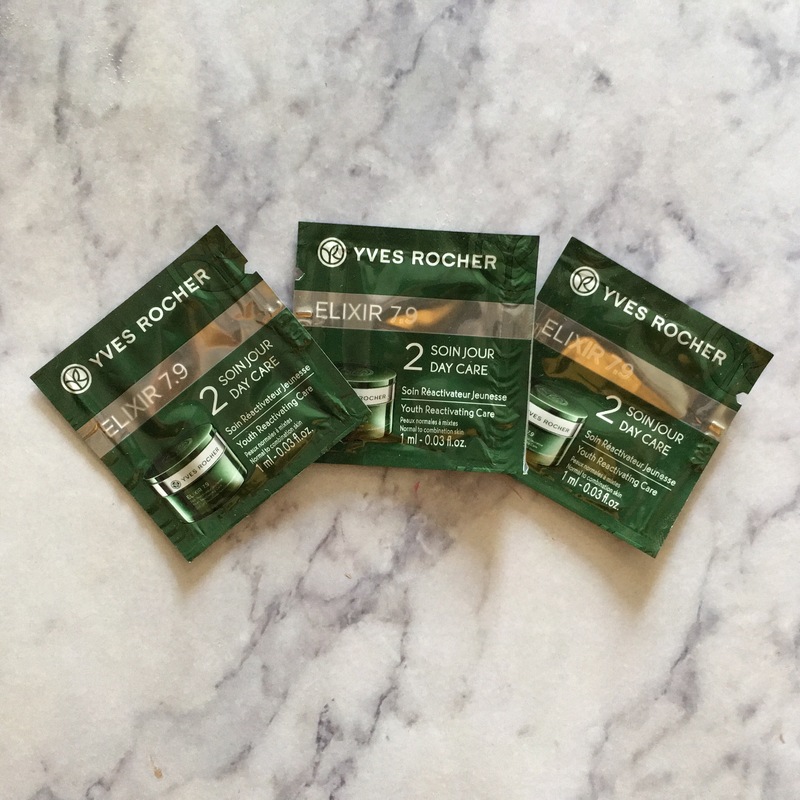 The SA also gave me some samples of the Yves Rocher Elixir 7.9 range, so I’m quite excited to try those out as well. Ooooh and before I forget, if you’re looking to buy Yves Rocher in India, then you can find them at Shoppers Stop outlets.